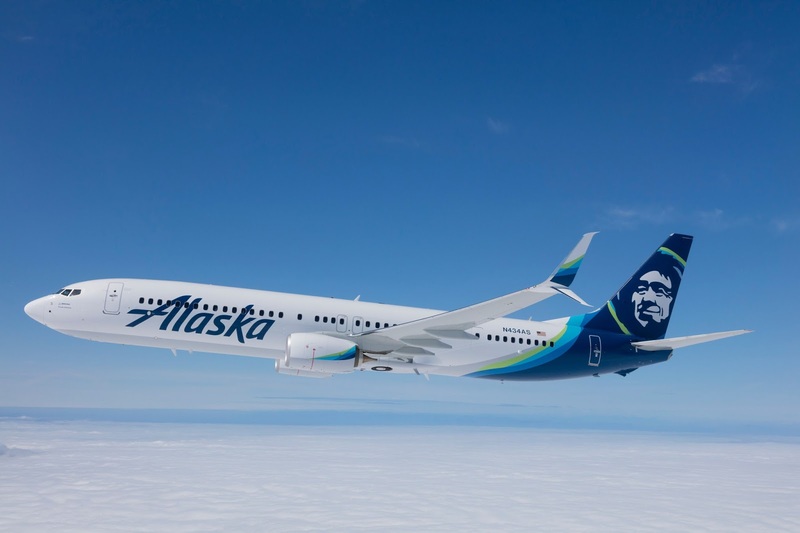 Alaska Air Group reported its January operational results this week, on a consolidated basis, for its mainline operations operated by subsidiaries Alaska Airlines Inc. (Alaska) and Virgin America Inc. (Virgin America), and for its regional flying operated by subsidiary Horizon Air Industries Inc. (Horizon) and third-party regional carriers SkyWest Airlines and Peninsula Airlines. MAINLINEMainline reported a 2.4 percent increase in traffic on a 5.1 percent increase in capacity compared to January 2017. Load factor decreased 2.1 points to 76.4 percent. Mainline also reported 87.1 percent of its flights arrived on time in January 2018, compared to 73.7 percent reported in January 2017. REGIONALRegional traffic increased 17.9 percent on a 24.7 percent increase in capacity compared to January 2017. Load factor decreased 4.1 points to 70.1 percent. Alaska's regional partners also reported 86.3 percent of its flights arrived on time in January 2018, compared to 64.1 percent in January 2017.